Moving to a different country thousands of miles away from your home can be hard, but it is worth every mile when it comes to chasing your dream. Almost every football player you meet will tell you that they have always had a passion for the game ever since they were young. The beautiful game has genuinely changed and enhanced my life. Football has made a huge difference in my life. Thanks to football, I went from being a dependent 10-year-old to an independent 18-year-old who has proudly represented their city, state and nation. Ever since then, I’ve been wanting to gain the best experiences and opportunities I can in relation to football. 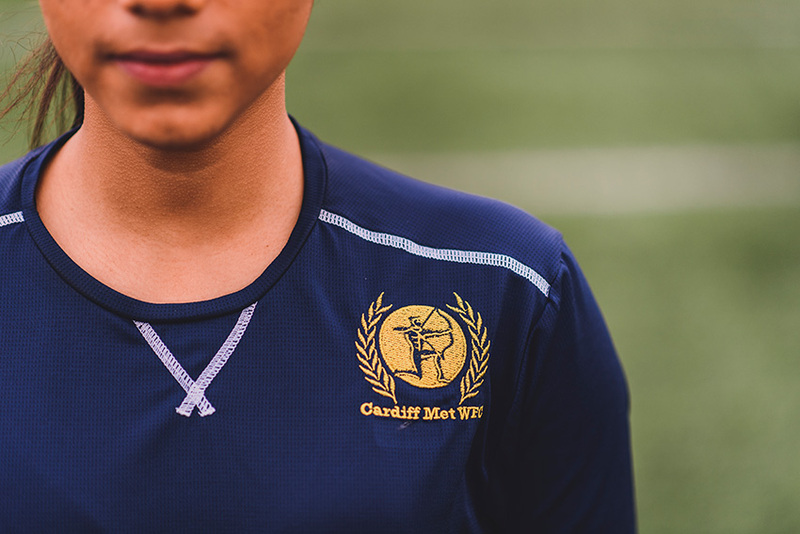 When the time came to choose where to study, I saw Cardiff Met, one of the best universities in the UK for sports, to be my best fit. I was fascinated by the huge variety of sport courses. After coming here, I realised that there is so much more to sport than what I thought I knew about it. 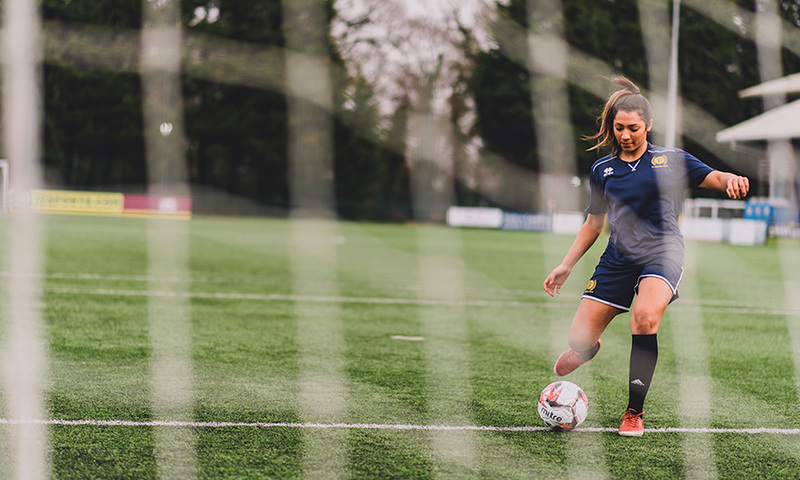 Being able to create more opportunities for young people in India to play football, where many are already showing interest in taking up the sport, is what drove me to take the Sport Management course at Cardiff Met. Within my first few days I knew I had made a good decision by picking the right course at the right University. I was awestruck by the facilities here and the encouragement given for sports. Further, the faculty are supportive in every aspect making my feel positive about my choice. 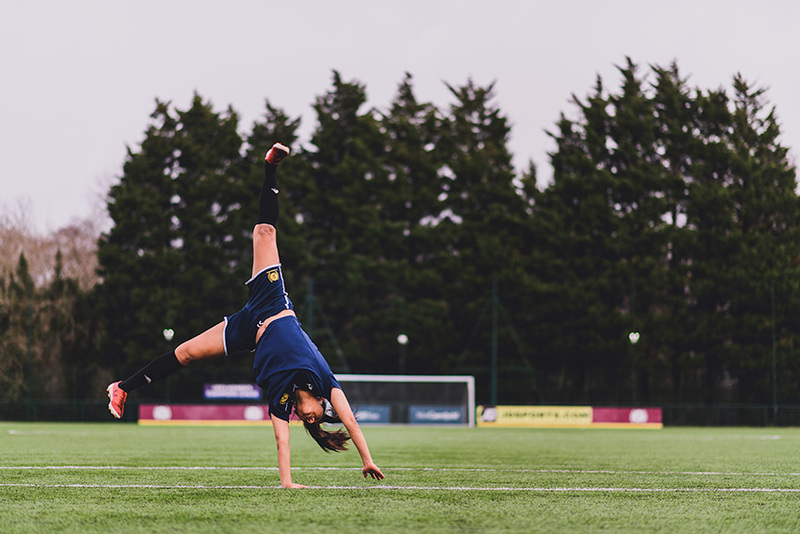 Cardiff Met has a great reputation in women’s football. I have become more open minded now and I’m looking forward to gaining a lot of valuable experiences. It has awakened the inquisitive wanderer in me, and now I want to make the most out of my three years at university, taking every opportunity to travel to new and different places, explore them and embrace what I’ve learnt. 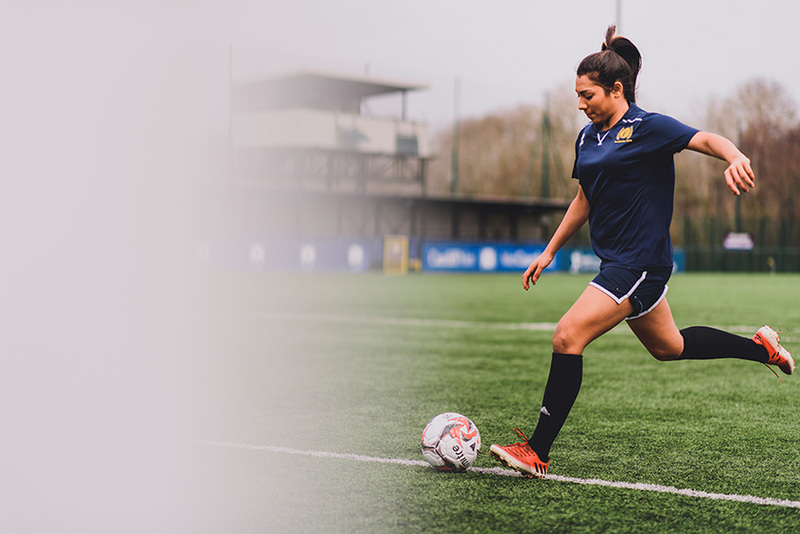 Becoming a professional football player is what I’ve always dreamt of, but after coming to Cardiff Met, I’ve learnt that it’s better to keep the doors open to all kinds of opportunities. I came here with a thought of becoming a better player, but I’ve realized that I can contribute to the development of football as a whole in India by helping produce better players as well. Sometimes it’s all about taking that leap of faith and risking everything for a dream which no-one but you can see. This is something I truly believe in. I’m determined to make the most of my time here at Cardiff Met! Life is very short and you never know what will happen tomorrow, so why not make the best out of every possible opportunity? Would you rather chase your dream or be full of regret? I chose the former.